We can always use more tissues in my house. 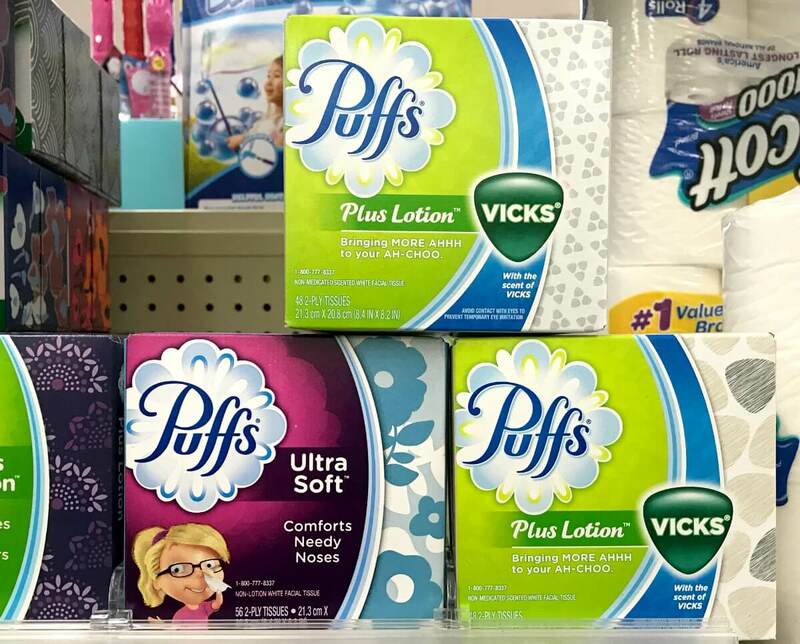 This week, through 11/3, Walgreens has the Puffs Facial Tissue Cubes, 48ct on sale for $0.99. 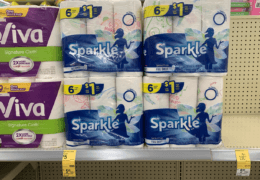 After the coupon we can score these for just $0.49!